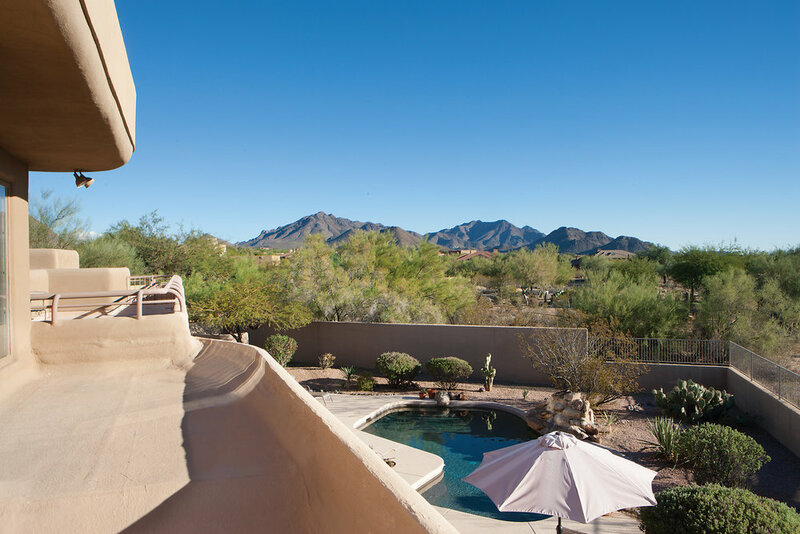 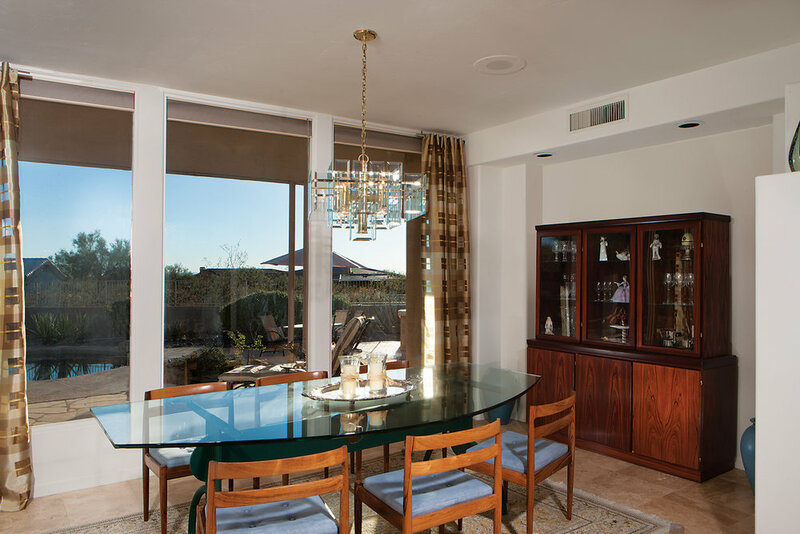 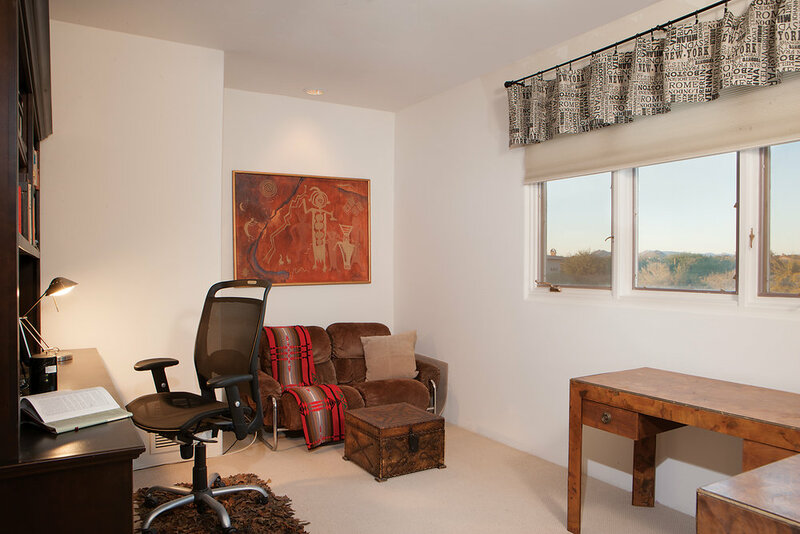 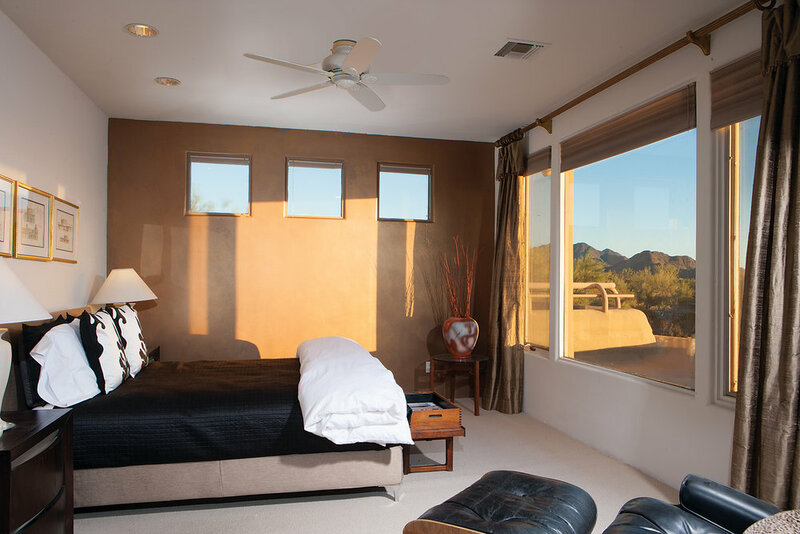 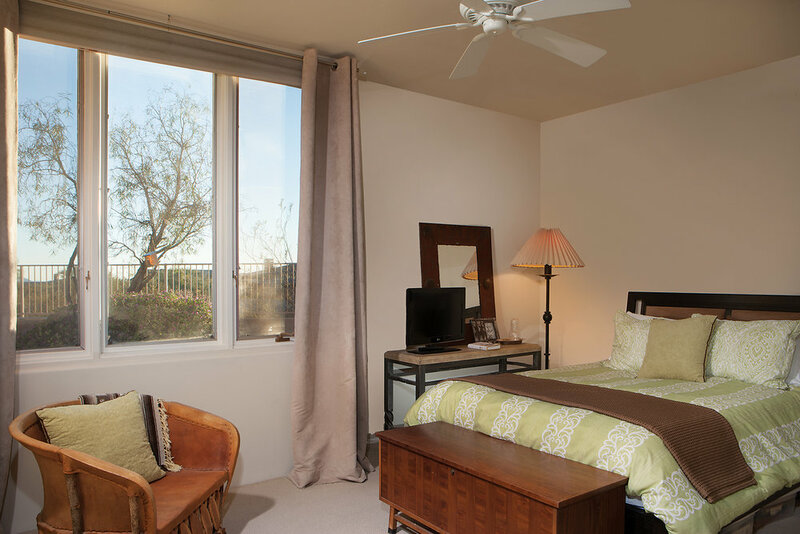 Built within the Desert Skyline Community, and conveniently located along Happy Valley Road for access to dining, shopping, and world-class golf this is a home for careful consideration. 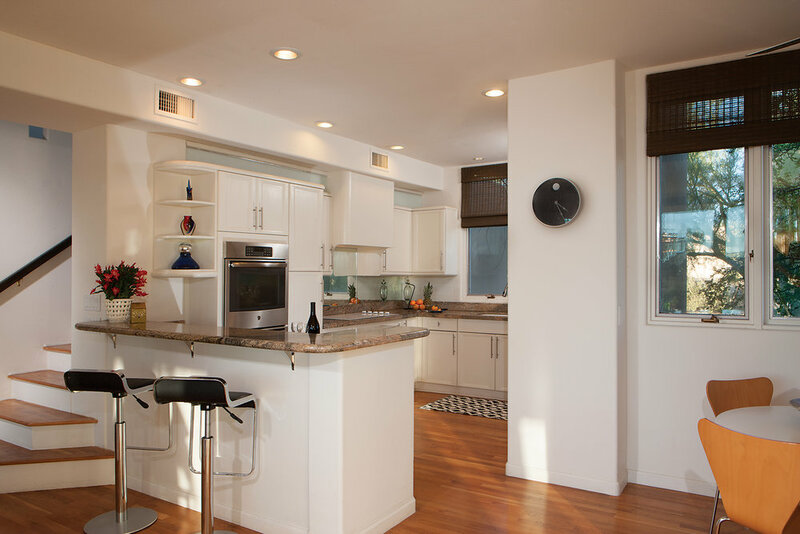 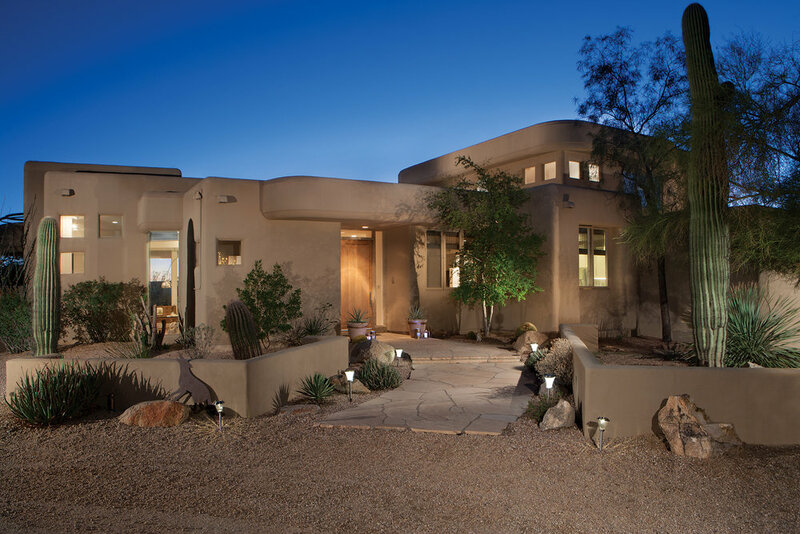 Set on 1.4 acres of natural desert setting, 25290 N 90th Way is a delightful dose of modern southwestern living. 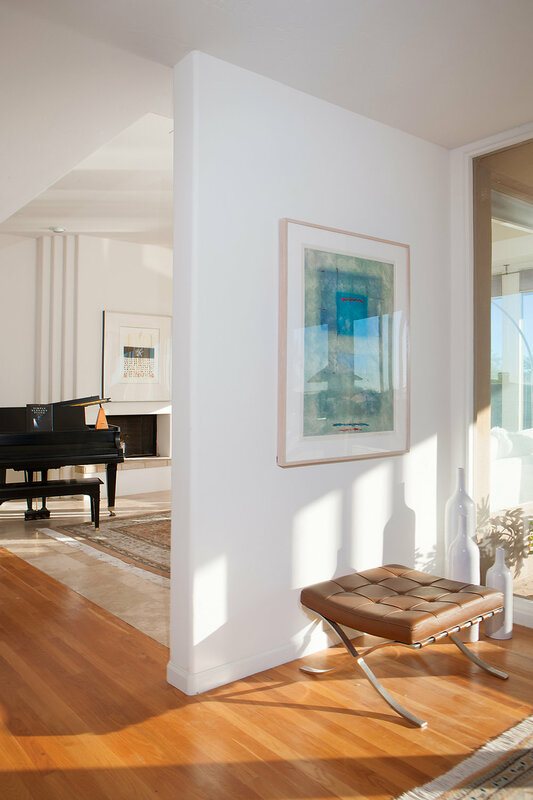 Clean lines and balanced beauty define the interior space, while high clerestory windows bring the light of the outside world decisively in. 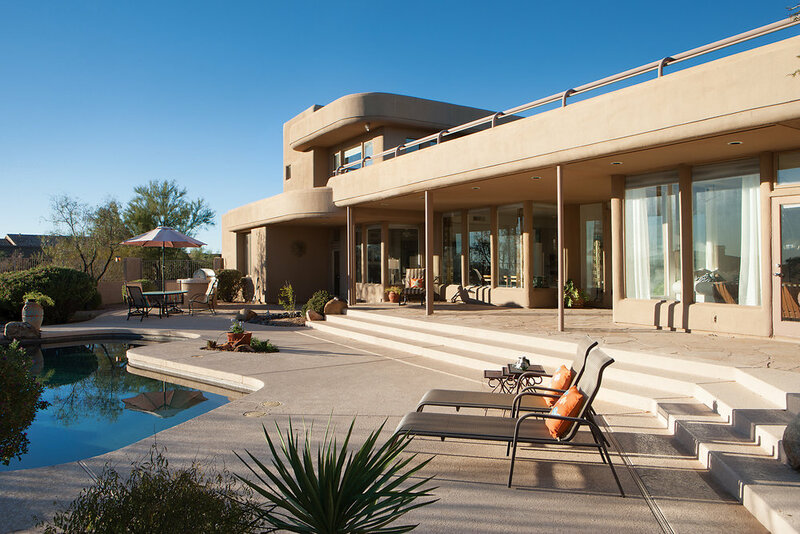 Stroll across the expansive terrace and slip into the pool to swim surrounded by acacia, agave, and other desert flora. 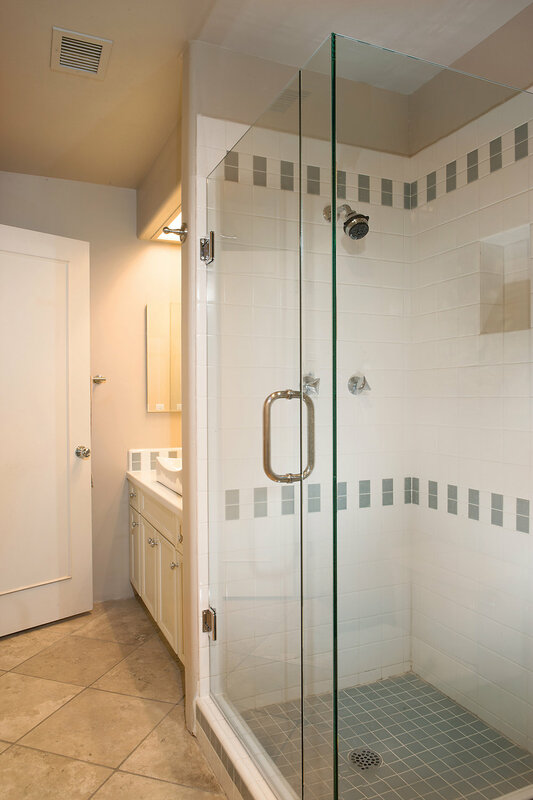 With three bedrooms, three en-suites, an expansive family room, and modern kitchen and with lots of room to expand.